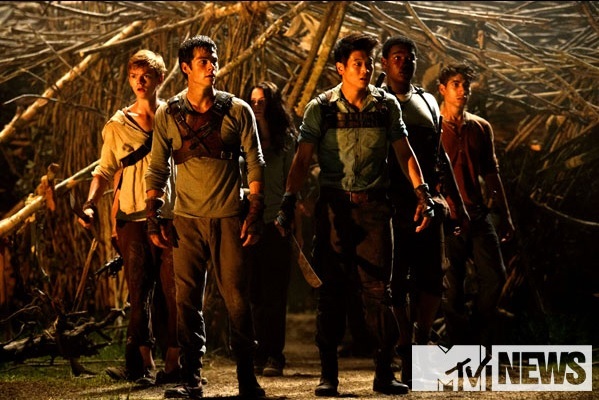 The film is starring Dylan O’Brien, Kaya Scodelario, Thomas Brodie-Sangster, Patricia Clarkson, Will Poulter, Ki Hong Lee, Chris Sheffield, Aml Ameen, Jacob Latimore, Randall D. Cunningham, Joe Adler, Aleander Flores, Carl Greene, and Blake Cooper. Have you read the novel the film is based on? Who built the maze? 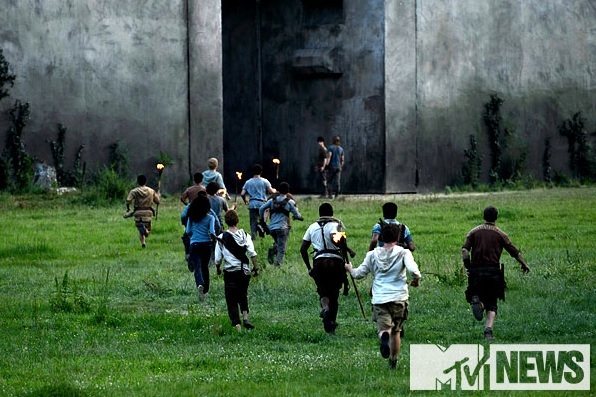 The release date of The Maze Runner is set for February 14, 2014. Dang WICKED (World In Catastrophe: Killzone Experiment Department) and their dumb variables. The cast isn’t exactly what I was expecting, and knowing how far movies based on books usually stray from their origins, I bet some of the secondary characters from the books are going to be more prominent in the movie. I REALLY kind of expect the characters to look different… The only ones that look remotely close to me are chuck and a little of frypan… I just wished they looked more like what the book made me picture… Other then that though I am pretty excited for the movie! Eeeepppp!! I love the books and Dylan O’Brien is one of my favorite actors!! So excited to watch this! SUPER excited for this movie!! The books were amazing, I’m just hoping the movie isn’t cheesy. Can’t wait! 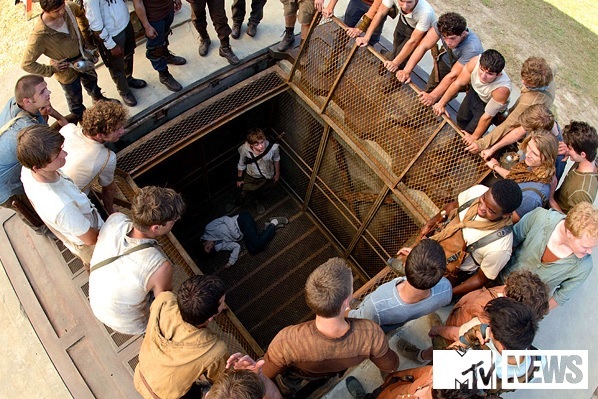 I am crazy excited, I check the maze runner news like 2-3 times a day! Only character who didn’t come out as I expected is Frypan, not at all like his description. Not even the slightest hint of a beard! Other than that all of the characters are pretty much how I imagined them (gotta be flexible, it will never come out 100% as you planed) except newt looks a little young, and has slightly shorter hair than I imagined. I also should probably mention Ive read all the books 4 times (the kill order only 2 , it’s not like as important as the big three) and will be reading them again before February. You can believe me when I say all my calendars are marked for 2/14/14! In my opinion I much prefer Teresa to Brenda. what are your opinions on that topic? I think the first book might be my favorite in the series, it just has such a unique aura no other book I’ve read has come close to giving me that feeling. Cant wait, but the cast is a little… off?